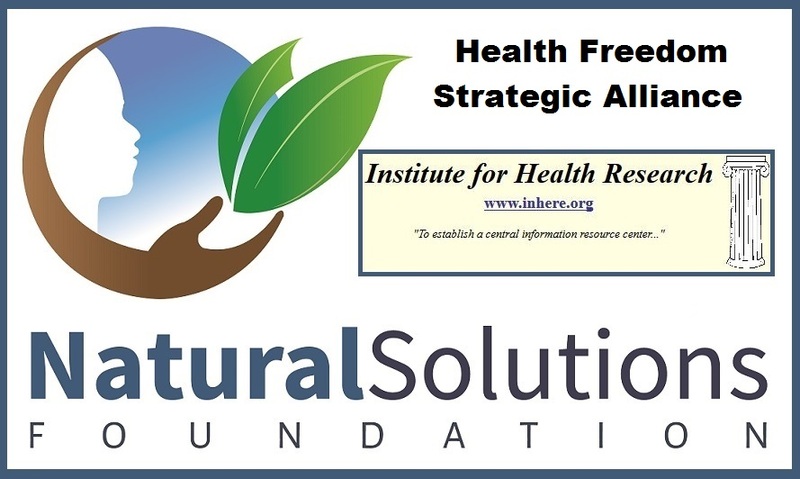 I am President of the Institute for Health Research, a recognized NGO -- www.InHeRe.org, and Vice-President of Natural Solutions Foundation, a recognized NGO -- www.GlobalhealthFreedom.org. 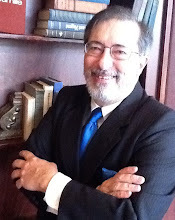 I have been trained in both law (licensed to practice in NJ from 1971 through 2006) and homeopathy (Five Elements Center, Mountainside, NJ and Hololinguistic Institute, Toronto). 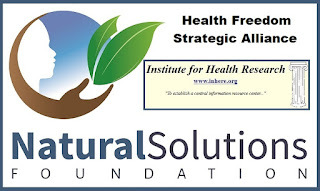 I have personally experienced, over the past five decades, extraordinary examples of traditional homeopathy supporting homeostasis and a healthy status. I urge FDA to leave traditional homeopathy alone. The best regulatory decision the Agency could make would be to do nothing to disturb the grandfathered status of homeopathy. Congress has enacted a regulatory regime based on permitting traditional homeopathic remedies to be certified by the HPUS. FDA does not have authority to vary that enactment. To do so would be to restrict important privacy and associational interests of members of the public. State v Biggs (46 SE Reporter 401, 1903): the North Carolina Supreme Court dealt with a person who was advising people as to diet, and administering massage, baths and physical culture. In the Biggs case, the defendant "advertised himself as a 'nonmedical physician'...[and] held himself out to the public to cure disease by 'a system of drugless healing'..." p.401. That Court held that there could be no "state system of healing" p.402 and while "Those who wish to be treated by practitioners of medicine and surgery had the guaranty that such practitioners had been duly examined...those who had faith in treatment by methods not included in the 'practice of medicine and surgery' as usually understood, had reserved to them the right to practice their faith and be treated, if they chose, by those who openly and avowedly did not use either surgery or drugs in the treatment of diseases..." p.402. Further, at p.405: "Medicine is an experimental, not an exact science. All the law can do is to regulate and safeguard the use of powerful and dangerous remedies, like the knife and drugs, but it cannot forbid dispensing with them. When the Master, who was himself called the Good Physician, was told that other than his followers were casting out devils and curing diseases, he said, 'Forbid them not.'" As recently as 2002 the United States Supreme Court reminded FDA, (Thompson v. Western States Medical Center, 535 U.S. 357) , "If the First Amendment means anything, it means that regulating speech must be a last - not first - resort. *** We have previously rejected the notion that the Government has an interest in preventing the dissemination of truthful commercial information in order to prevent members of the public from making bad decisions with the information. *** Even if the Government did argue that it had an interest in preventing misleading advertisements, this interest could be satisfied by the far less restrictive alternative of requiring each compounded drug to be labeled with a warning that the drug had not undergone FDA testing and that its risks were unknown." FDA does not have authority from Congress to interfere with traditional homeopathy, nor does Congress have authority to permit such interference. Individuals have the right, under international humanitarian law binding on the United States, of Informed Consent to exercise their Freedom of Choice in health care without government burdening that fundamental right.